Current IBF World light flyweight champion Akira Yaegashi will face the winner of the interim fight between Milan Melindo of the Philippines vs Teeraphong Utaida (Sakeerin) of Thailand. Melindo is set to face the Thailander on November 26, 2016, in the Cebu Philippines for the interim title. But if the winner was badly hurt or need more that a month to rest, the Japanese will force to choose opponents he wants for December. 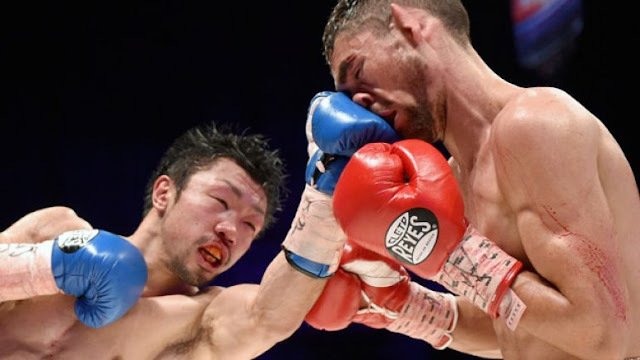 Akira Yaegashi is scheduled to defend his title at Ariake Colosseum, Tokyo on December 30, 2016, in the undercard of Naoya Inoue vs Kohei Kono WBO World super flyweight title.